The long-out-of-print documentary on ‘John Cipollina- Electric Guitarslinger‘ directed by Jesse Block and Jim Draper shall soon be released for the first time on DVD. 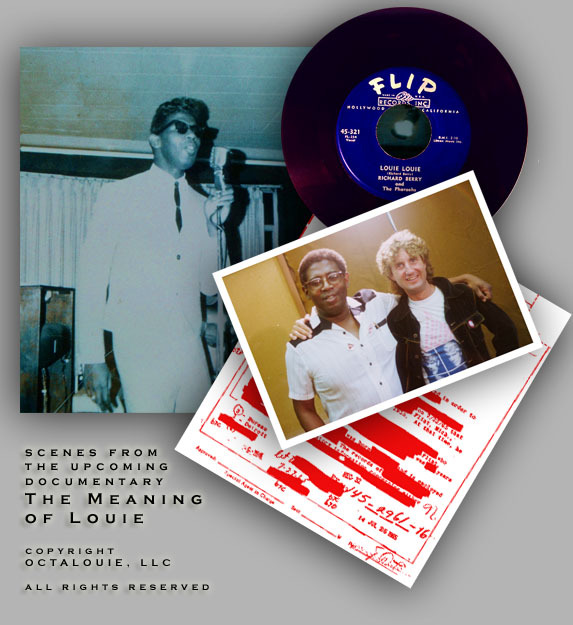 ‘Recoil,” a 3-DVD set box will include this documentary, and a lot of previously unavailable music and interviews. This 3 DVD box set provides an almost six hour journey through the Rock ‘n Roll life and music of John Cipollina. Along with the one-hour re-mastered “Electric Guitarslinger” documentary, this captivating documentary features interviews with Jerry Garcia, Bill Graham, Barry Melton, David Freiberg, Nick Gravenites, Gary Duncan, Nicky Hopkins, Greg Douglass, Merl Saunders, Dan Healy, Terry Dolan, Martin Fierro, Rocky Sullivan, Joel Selvin, Charlie Deal, Michael and Mario Cipollina and more. Also included are interviews with John Cipollina from 1984 and 1989. The Concert DVD includes 19 previously unreleased songs performed by Quicksilver Messenger Service, Copperhead, Link Wray, Thunder & Lightning, Terry & The Pirates and Dinosaurs. 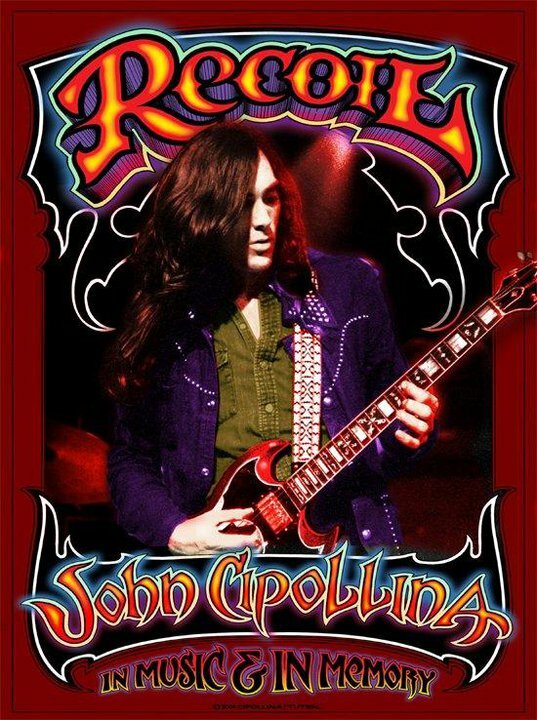 John Cipollina: Recoil is a limited edition release, with a one-time only 2000 unit printing. 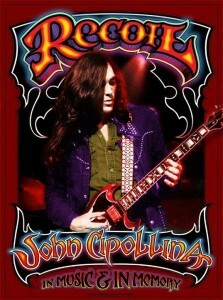 It can be purchased directly from the JohnCipollina.com website.